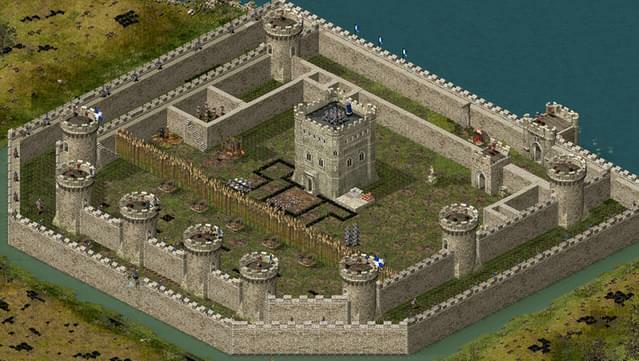 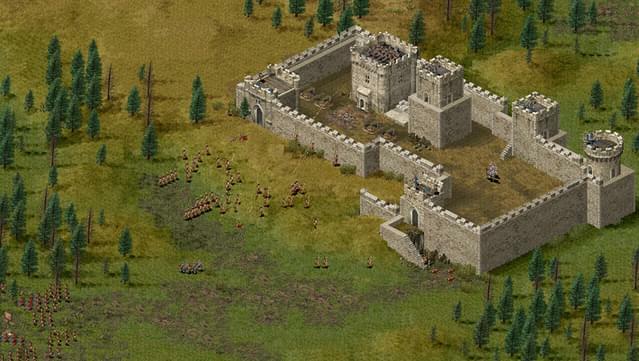 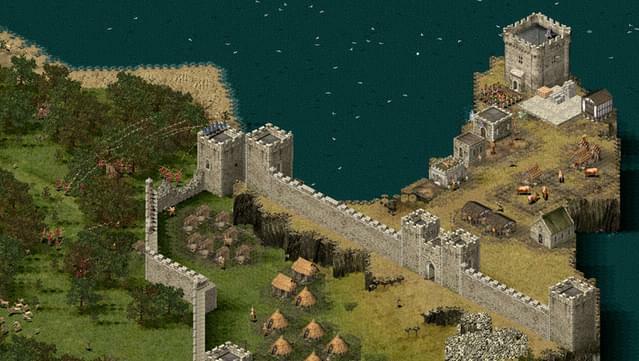 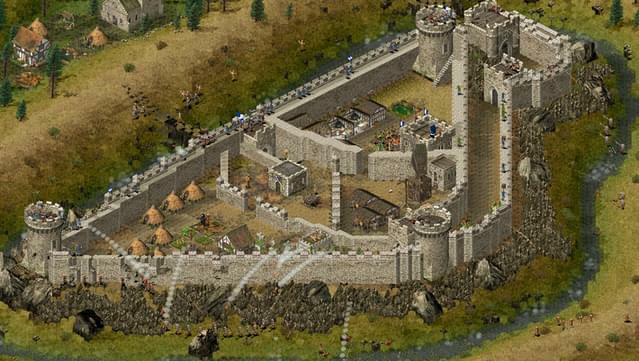 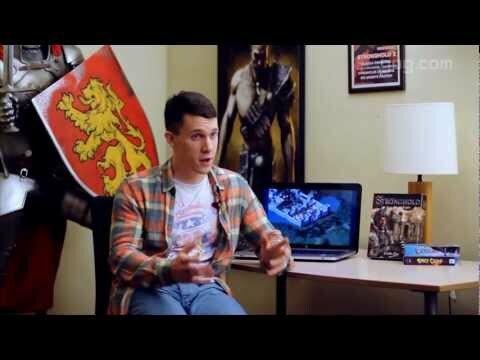 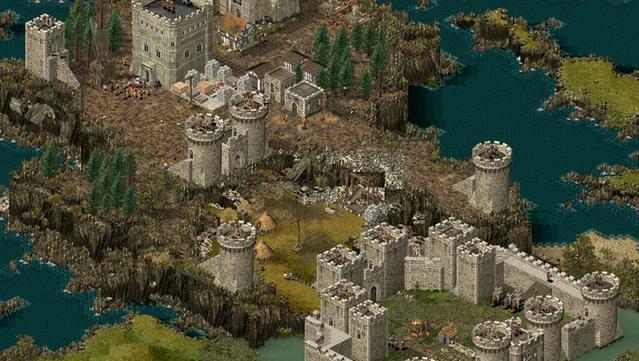 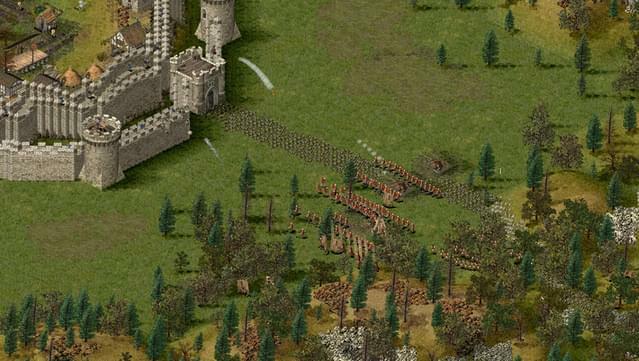 Establish your settlement, build your castle, and engage in siege warfare to defend your people in Stronghold, a unique "Castle Sim" combining the best aspects from City Builder and a Real-Time Strategy Game. 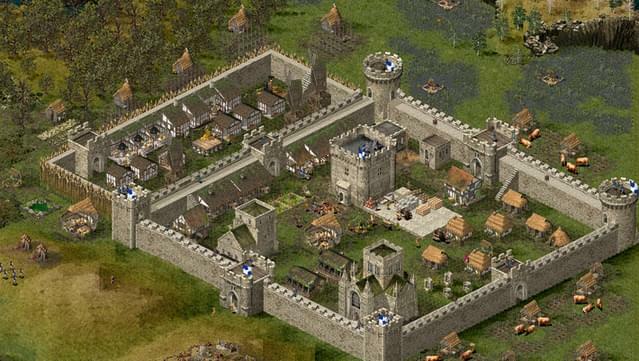 Set in Medieval Europe, Stronghold challenges you with the daunting task of protecting your land from invasion, while keeping Lords, ladies, Jesters, Chicken, and much more. 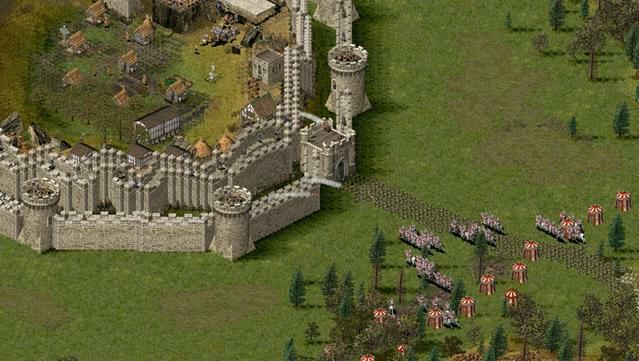 Choose from four separate game modes: play the economic (non-combat) campaign; siege famous historical castles; test your castle building prowess in the "Siege That" challenge mode; or use the freebuilder mode to peacefully design your ideal castle. 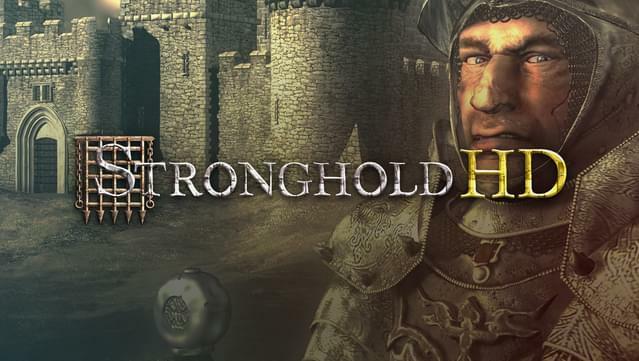 Stronghold features single-player campaign consisting of 21 story-based missions. 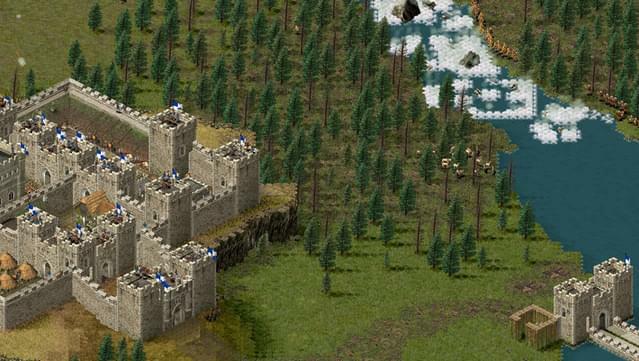 If you want more you can create new missions for you and your friends with full-featured map and scenario editor. 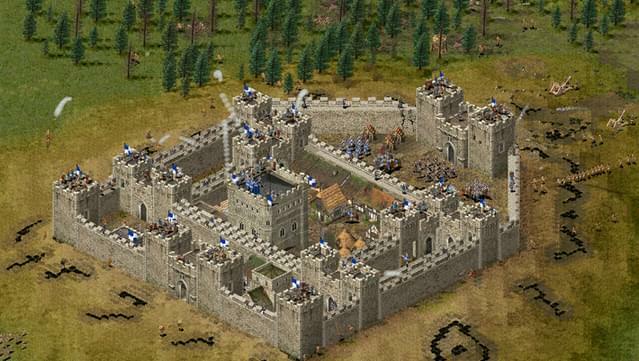 Invite up to 8 players via LAN or over the Internet and get prepared for destruction waits outside your safe heaven, as the enemy prepares to storm the castle walls. 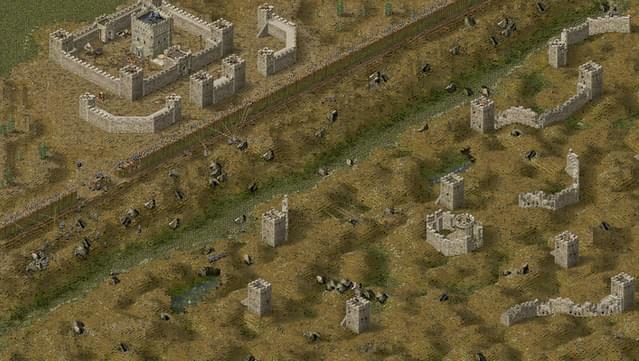 The new package includes the original Stronghold and Stronghold HD, which supports higher resolutions and the new HD battlefield view, which allows you to view the entire map. 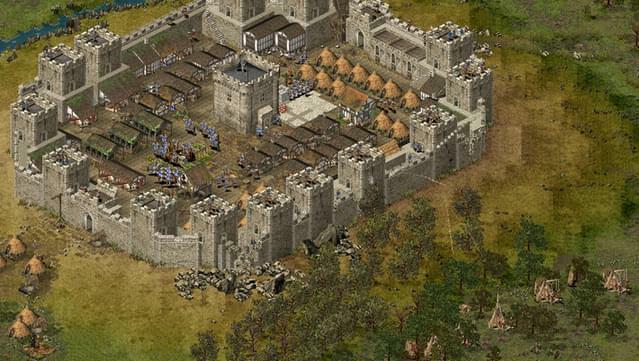 The atmosphere of real medieval warfare 21 story-based missions where you can defend against and attack different foes.